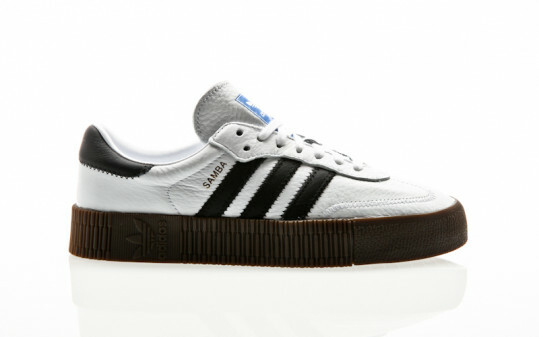 The Samoa was especially in the 80s because of its high-performance design announced. Since then his fanbase has grown solid. Here he comes with an upper made of high-quality suede and in terms of details, he remains true to the original. Its rubber outsole has toe protection and Trefoil logos. 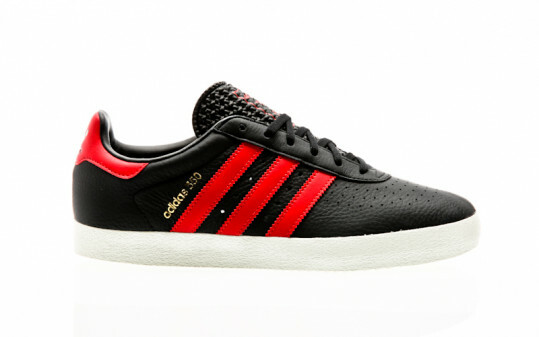 Suede upper with 3-Stripes made of synthetic material. Toe protection made of rubber. 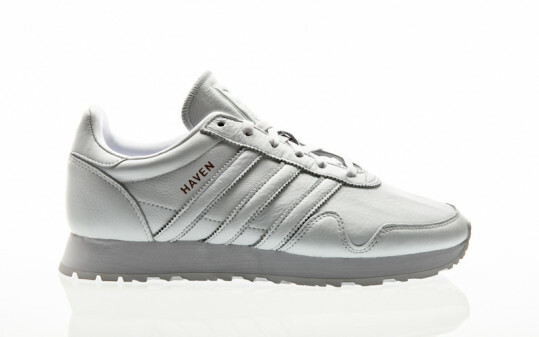 Contrasting trefoil logos on tongue label and detail in the heel area. Comfortable textile lining. Die-cut EVA midsole. Outsole made of natural rubber.